When I was planning the itinerary for our vacation to Seattle last August, I wanted to make time to go berry picking with our 13-month-old. In my search for a berry-picking farm, I came across numerous farms in both Oregon and Washington, but I settled on a few in Washington since we wanted to see more than just Seattle. For someone who has never been picking of any sort, I thought it was fabulous. 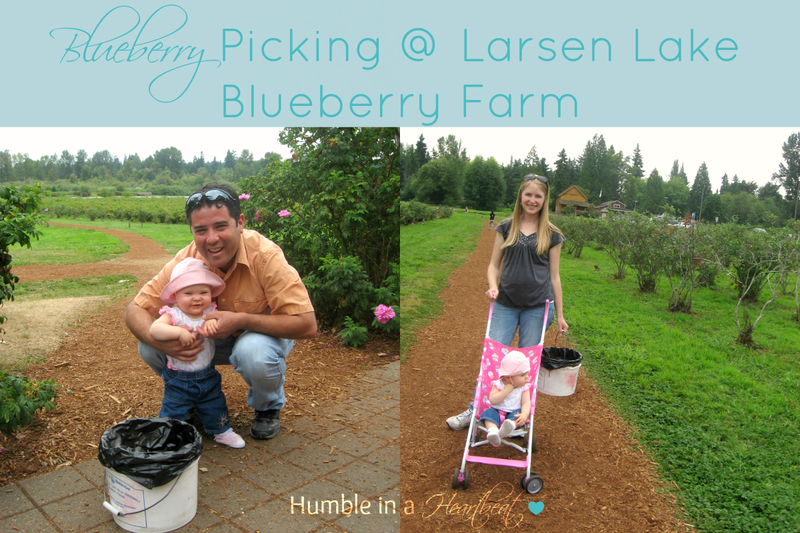 We ended up going to Larsen Lake Blueberry Farm in Bellevue (about a 20 minute drive East of Seattle), and we also had plenty of options to purchase more farm fresh produce when we were done picking. We bought some garlic, peaches, tomatoes, and raspberries. 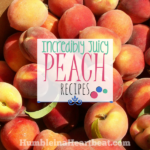 The peaches were to die for! Disclosure: This post contains affiliate links. This basically means if you click on a link that takes you to Amazon, and you make a purchase, I will receive a small commission from your purchase. When we first started picking, we stayed near the path. We realized that the blueberries in that vicinity were actually not that great. We had to go into the thick of the blueberry bushes to find just the right berries. We picked a good amount of blueberries, and we were happy to have experienced berry picking for the first time. Unfortunately, where we live, we don’t have access to any kind of berry farms. We have very few options for farmer’s markets as well. Despite this, I think we still get to eat decent fruit, and blueberries are no exception. A few weeks ago, I bought an 18 ounce container of blueberries for $4.98 ($4.43 per pound), which is fairly expensive considering that we paid $1.50 per pound for the ones we picked in Washington. After the blueberries had been in our fridge for a good week, the container was still half full. I didn’t want them to go bad, so I decided to freeze what was left. WHAT CAN YOU MAKE WITH LEFTOVER BLUEBERRIES? If you buy a big container, like I did, and don’t know what to do with what’s left, don’t waste those extra blueberries! 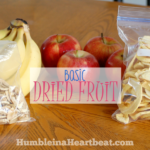 Either freeze them or make something with them that will make your family smile! When you throw away food, you are really throwing away money. 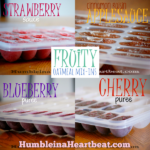 Here are links I found for 20 recipes with blueberries. 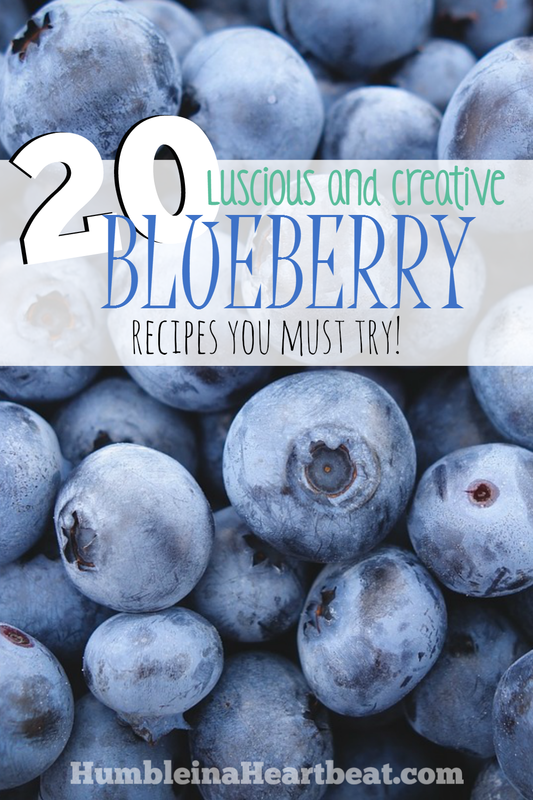 Under each recipe, I listed the amount of blueberries required, how much the recipe makes (if the recipe stated this), other ingredients the recipe calls for that you may want to use up, and any other notes I thought might be useful. 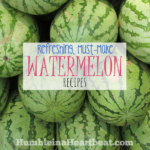 Some of the recipes are really simple and others are really fancy! Blueberries are good for up to 10 days in the fridge and 8 months in the freezer (Eat by Date, “How Long Do Blueberries Last?“). Here are some health problems that might be remedied by adding blueberries to your diet. Have you ever been to a U-pick farm? How do you enjoy blueberries? I love all these ideas Charlee. I usually add blueberries to my smoothie and each morning to my steel cut oats for breakfast. 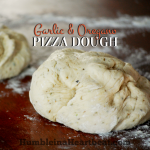 They are so good for you and tasty, you can’t go wrong. Thanks for the other greats ideas and ways to use them. I’m glad you like the ideas, Heather! Thanks for coming by! Oh, thanks! It would be awesome to have a bluberry bush, right? Thank you for stopping in! 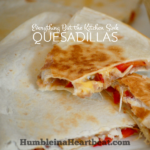 Lots of delicious ideas here Charlee Anne, thanks for sharing them! Glad you like them! I am excited to try them all. Thank you for coming over, Natasha. Ooh, lucky you! Glad I could help!